This brief focuses on the various ways that K12 state education agencies are using CEDS Align. 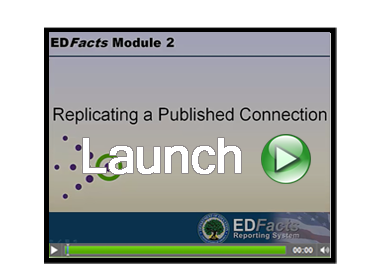 The purpose of this white paper is to assist users in understanding the principles, success points, and organizational benefits of the seven-state EDFacts mapping project with Align and Connect, and to provide practical and implementable steps to replicate that process. This paper looks at the status of state data dictionaries in selected states in order to highlight states’ experiences, common challenges, and guidance for other states. This paper focuses on the value of community feedback and how states can participate in this aspect of CEDS through the EDFacts Connections. The value of replicating EDFacts Connections is the main focus of this paper. 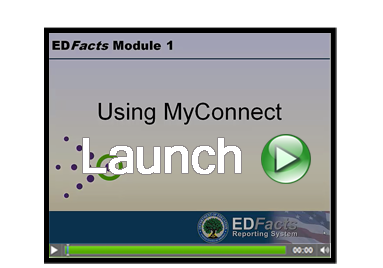 Using the myConnect feature in Connect, users can now apply published Align maps to published EDFacts Connections, this paper explains why. This tutorial demonstrates the different parts of a Connection and how to use myConnect. This tutorial reviews finding a Connection and then replicating that Connection for use. This tutorial explains how to provide feedback on a Connection including how to find a Connection.